The I.I.I.’s James Lynch participated in Property Casualty Insurers Association of America’s Thursday, Nov. 30, satellite media tour on the dangers of marijuana-impaired drivers as states liberalize their marijuana laws. The 2017 Atlantic hurricane season was the first one ever to feature three Category 4 storms making landfall on the U.S. mainland (Harvey in Texas, Irma in Florida) as well as a U.S. territory (Maria in Puerto Rick). By Philip J. Klotzbach, Ph.D. 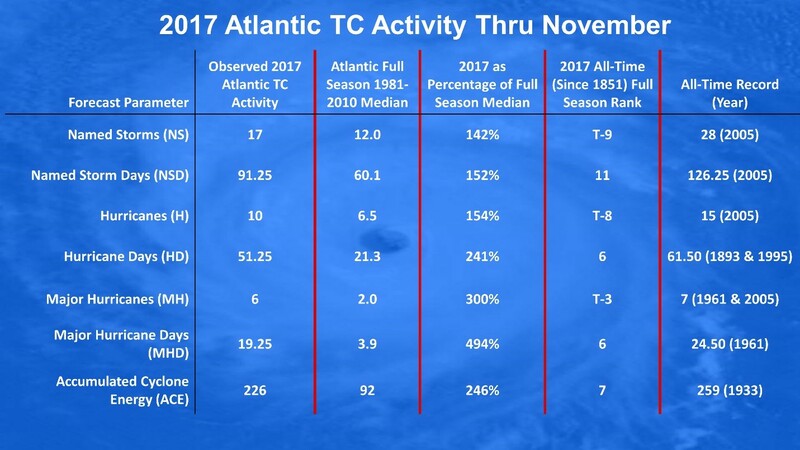 The 2017 Atlantic hurricane season, which officially ends on November 30, has been extraordinary by any standard, with a total of 17 named storms, including 10 hurricanes—six of which were classified as major, storms, measuring Category 3-5 on the Saffir-Simpson Wind Scale. Historically, 2017 ranked as a top-ten year in most widely recognized tropical cyclone (TC) metrics (Figure 1). Figure 1: 2017 Atlantic tropical cyclone statistics compared with the 1981-2010 average as well as its rank compared with all historical Atlantic hurricane seasons since 1851. 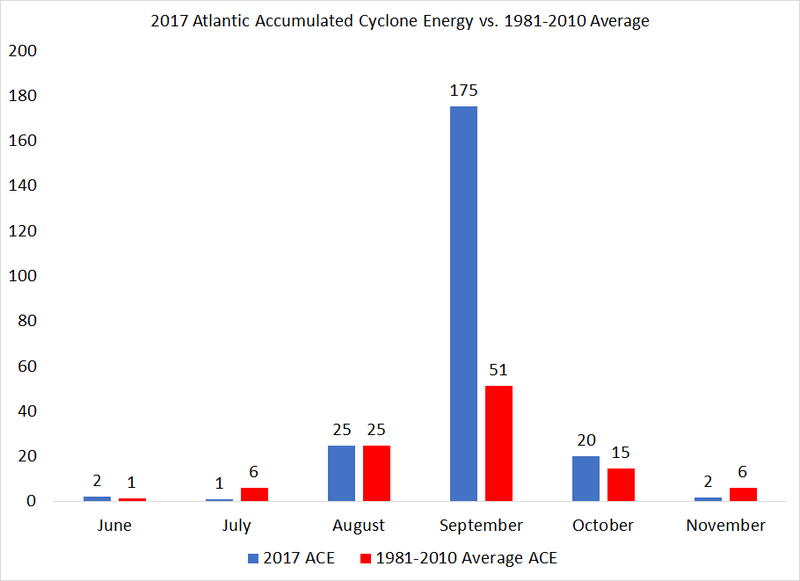 Figure 2: Atlantic ACE by month in 2017 compared with the 1981-2010 average. Atmospheric and oceanic conditions were conducive for an active season and this was especially true during September. 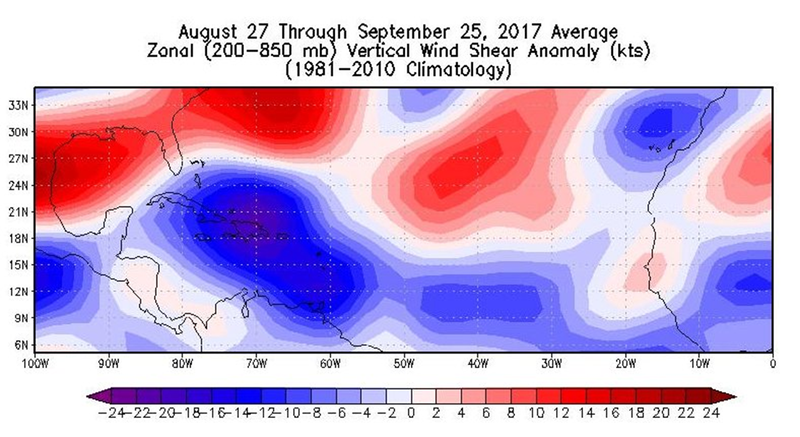 During the period from late August to late September when the season was most active, the tropical Atlantic had very low vertical wind shear (Figure 3). Vertical wind shear is the change in wind direction with height in the atmosphere. Strong vertical wind shear tilts the hurricane vortex, disrupting the circulation and preventing the pressure fall necessary to sustain a strong hurricane. 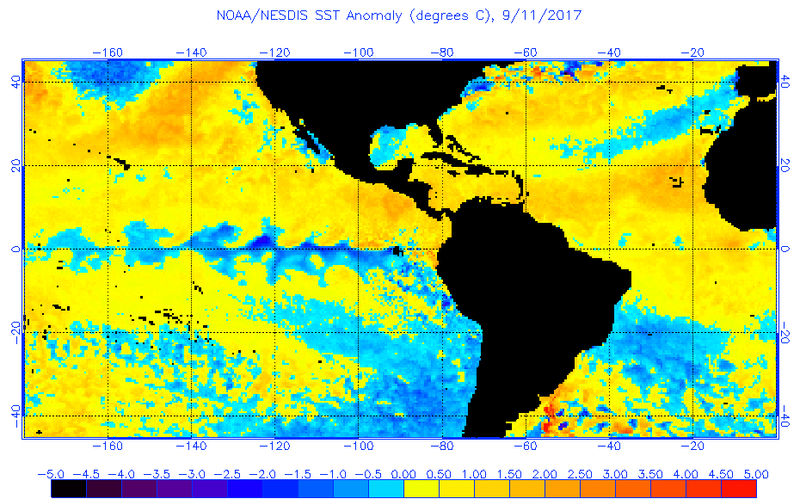 Sea surface temperatures were also much warmer than normal, providing more fuel for developing tropical cyclones (Figure 4). Figure 3: Vertical wind shear anomalies from late August to late September. Blue colors indicate reduced vertical wind shear. Reduced vertical wind shear dominated most of the tropical Atlantic into the eastern and central Caribbean. Three of the 17 storms that formed in 2017 accounted for the lion’s share of damage. Hurricane Harvey made landfall in central Texas as a Category 4 hurricane, then stalled near Houston, inundating the metropolitan area with record-setting rainfall. Hurricane Irma cut a path of destruction across the Caribbean and tropical Atlantic, devastating several islands before becoming the first Category 5 hurricane to make landfall in Cuba since 1924 (Figure 5). Irma then made landfall on the Florida Keys as a Category 4 hurricane. Hurricane Maria became the first Category 5 hurricane on record to make landfall in Dominica, then it buffeted the US Virgin Islands before slamming into Puerto Rico as a Category 4 hurricane. Maria was the strongest hurricane to make landfall in Puerto Rico since 1928. While the final damage estimates are still being tallied, this season will certainly go down as one of the most devastating Atlantic hurricane seasons of all time. Figure 5: Satellite imagery of Hurricane Irma as it pummeled the northern coast of Cuba. 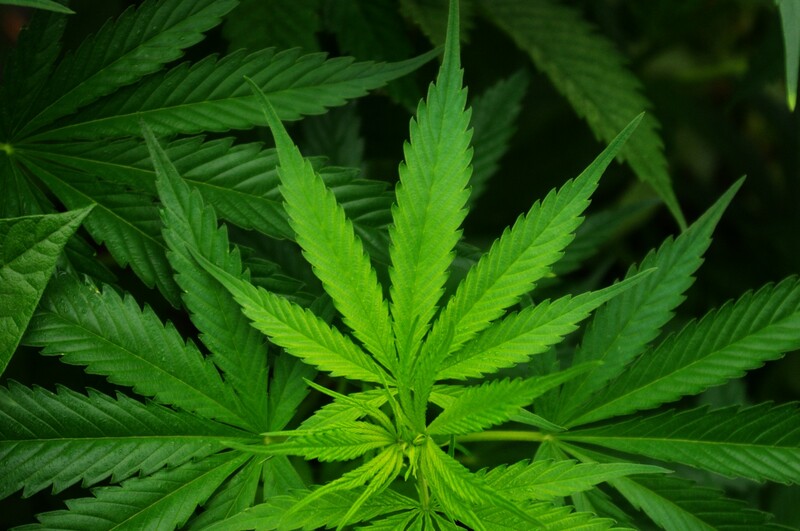 Americans’ attitudes about pot use have become more nuanced; 29 states and the District of Columbia (accounting for about 62 percent of the U.S. population in 2016) have passed laws legalizing the use of marijuana for medical or recreational use. 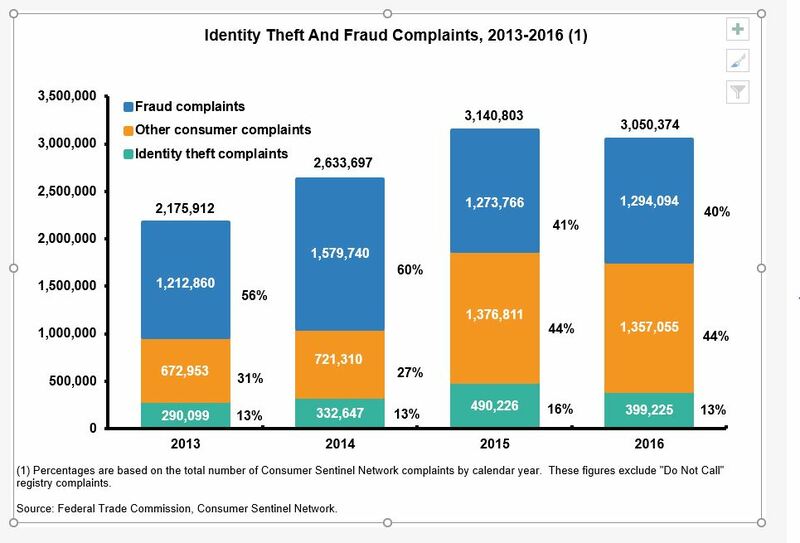 There are clear insurance issues to this trend. The Highway Loss Data Institute found that crash rates rose in states where recreational marijuana was legalized. 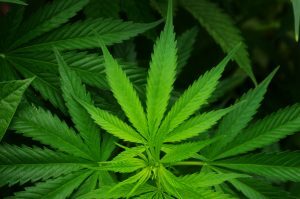 The National Council on Compensation Insurance has a running conversation about how changes in the use of cannabis could affect workers compensation insurance. We’ll release a report with polling results and our key learnings from the data in the near future. In the meantime, the conversation over safety issues related to legal medical and recreational cannabis will find larger, more mainstream audiences. 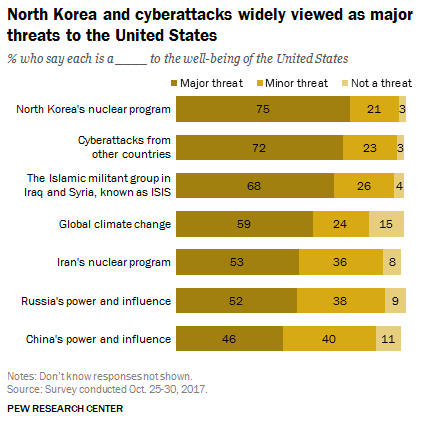 To keep up with these and other discussions, be sure to follow @III_Research on Twitter. By Dr. Steven Weisbart, chief economist, I.I.I. How significant a role does the insurance industry play in the U.S. economy? There are many ways to quantify the answer to this question, and even then the answers do not capture all of the valuable ways insurance contributes to economic growth. Still, it might be instructive to consider briefly one indicator. The U.S. Commerce Department’s Bureau of Economic Analysis calculates and reports quarterly industry-by-industry contribution to the U.S. $19.25 trillion GDP. In the latest report, for the second quarter of 2017, the insurance industry’s value added contribution was $596.5 billion (seasonally-adjusted at an annual rate). This is 3.5 percent higher than for the same quarter in 2016. 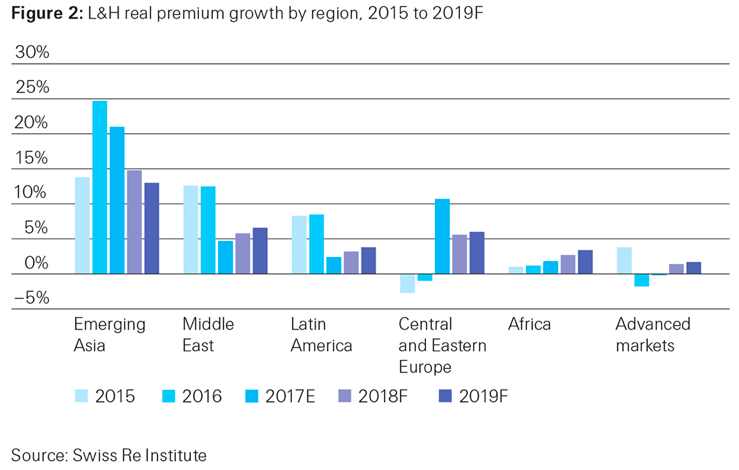 The nearly $600 billion value-added puts the insurance industry ahead of both the information industry (if broadcasting and telecommunications are excluded) at roughly $500 billion, and the transportation industry, at roughly $525 billion. Within the broad field of financial services, the value added by “Federal Reserve banks, credit intermediation, and related activities” was $543.6 billion. 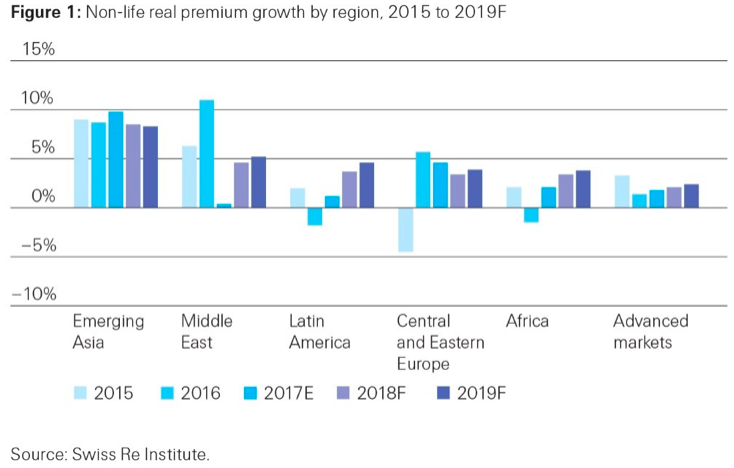 It might be surprising that the insurance industry’s contribution to the GDP exceeds that of banks, but this has been true every quarter since the fourth quarter of 2014—11 quarters and counting. So, relative to banks, the insurance industry’s contribution to the economy has been growing faster. 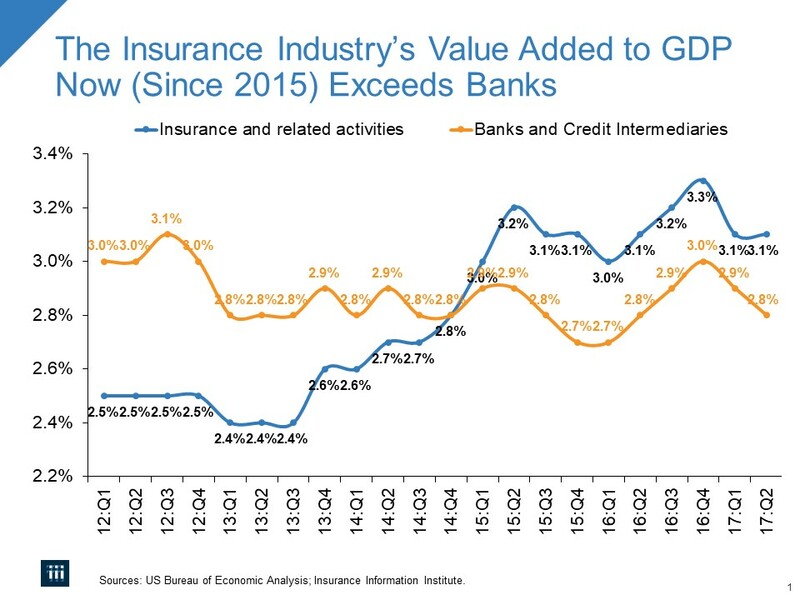 The historical record for the past five and a half years, expressed as value added as a percent of GDP for banks and insurance is shown in the accompanying graph. The dangers of inactivity have been well publicized. You may have seen the fear-inducing headlines that too much sitting is killing you. So it’s not surprising that office workers are turning to standing desks and exercise balls as alternatives to the office chair. However, these alternatives come with injury risks of their own, which could trigger a workers compensation claim. 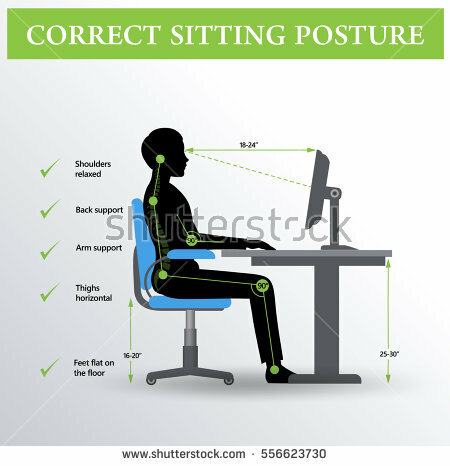 Exercise balls offer no back support and prolonged standing is linked to reduced circulation and discomfort in the feet and the lower back. A height adjustable lumbar support. A seat back which can either be locked in an upright position or inclined up to 110 degrees. Adjustable padded armrests with rounded edges. A five caster base with appropriate casters for the flooring surface. The U.S. House of Representatives approved on Tuesday, November 14, the 21st Century Flood Reform Act. It calls for a five-year extension of FEMA’s National Flood Insurance Program (NFIP). The NFIP is due to expire on Friday, December 8, 2017. 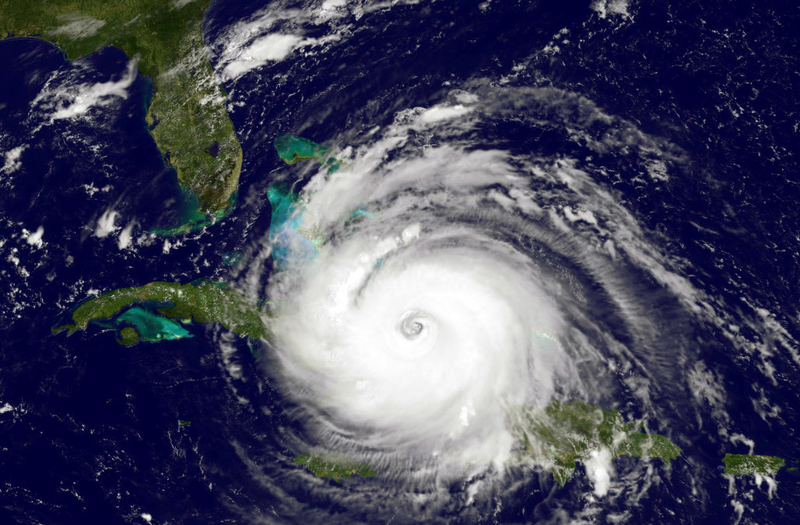 Hurricane Irma has to date generated an estimated $5.87 billion in insured claim payouts in Florida, according to the state’s Office of Insurance Regulation (OIR). The American Heart Association’s new blood-pressure guidelines could impact how life insurers underwrite their policies, the I.I.I.’s chief economist, Dr. Steven Weisbart, told PolicyGenius.com.